Info.Rainier Satellite | Page 27 | The HD Leaders News and Information Site. 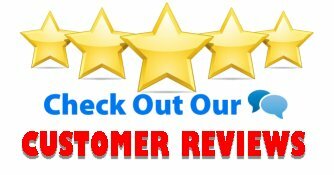 CALL 509-486-4137 – For more Information about our Products and Services. Were the Future of C Band TV. The Rainier Receiver not only receives Rainier’s subscription TV Channels, BUT ALSO over 200 FreeView Channels with our Full Arc satellite platform. This is the only receiver of its type, it does subscription PLUS free c band television. The ALL IN ONE Box Solution . 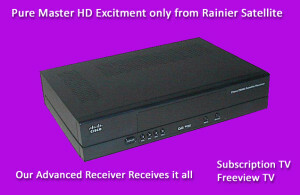 Only from Rainier Satellite! Format ImagePosted on June 8, 2015 June 8, 2015 Author rainiergroupCategories Rainier NewsLeave a comment on Did You Know? Rainier Satellites HD is unlike any other content provider out there. 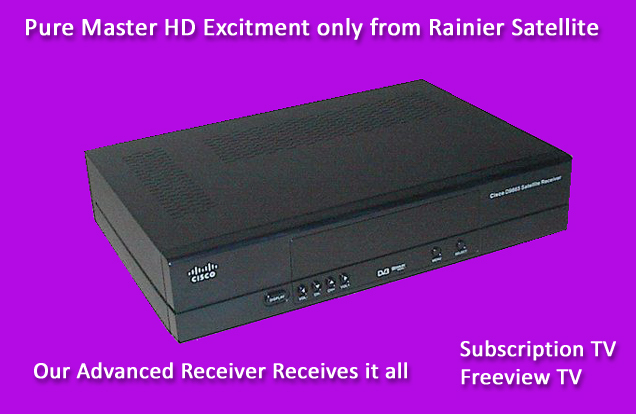 Rainier takes the original uncompressed HD Master feed and allow it to be sent to your C band dish system. This gives you the absolute sharpest clearest picture and sound possible. 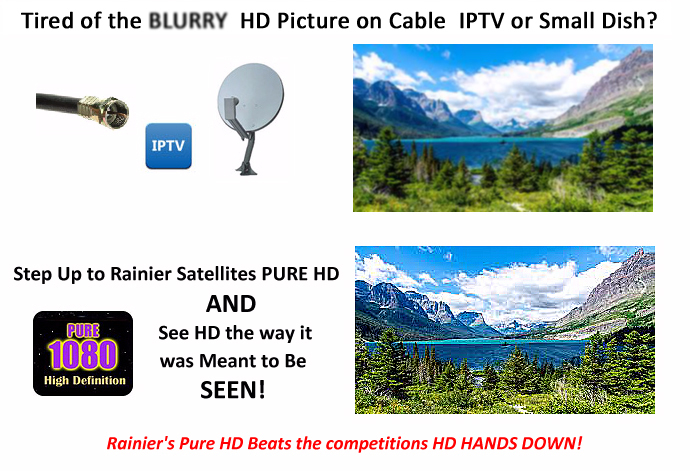 Tired of Blurry HS Lite on Cable, Little Dish or IPTV get Rainier today and enjoy all the quality your big screen HD TV can provide. Welcome to info.Rainier Satellite. 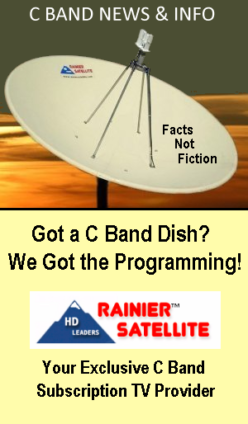 This is the home for information for current and new Rainer Satellite Television Viewers.